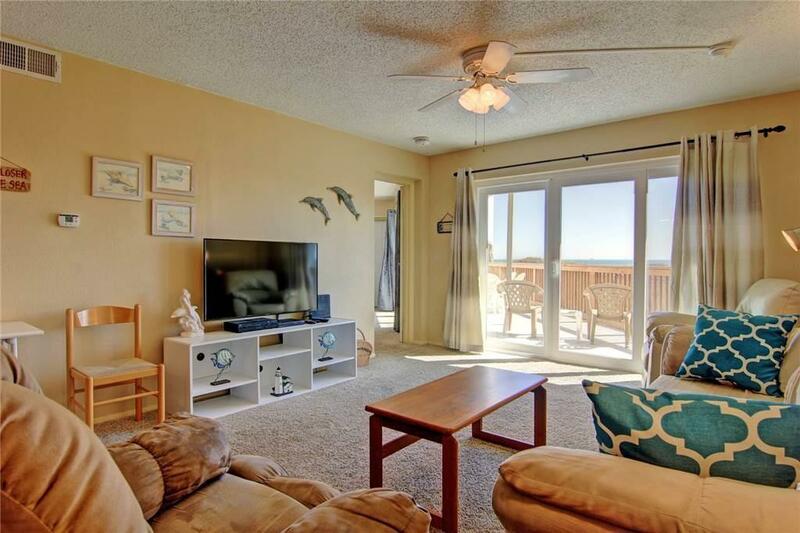 Waterview 3 bedroom that will never lose its spectacular view of the Gulf. Originally priced at 249K because of wait time for damage repair get this fabulous unit under value. Pick your colors and carpet. Fully furnished and will be ready for rental within a moderate timeframe. 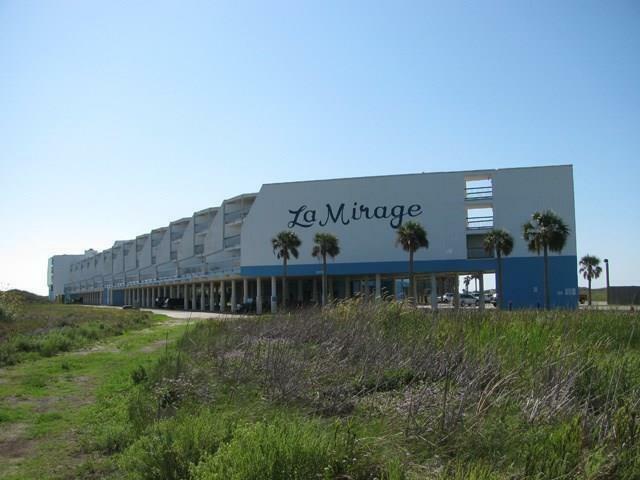 La Mirage is situated next to Phase II of Cinnamon Shores which will have a conference center and shopping, restaurants etc. The value of this condo is coming soon. Buy now before it goes up in value after it is done. 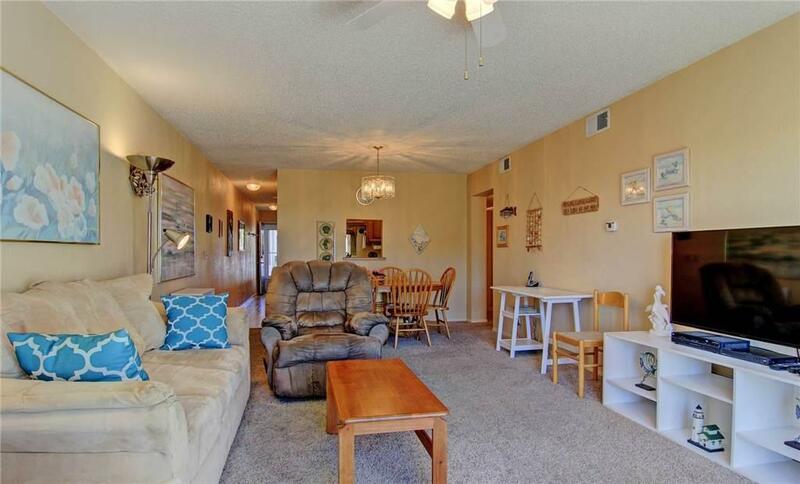 3 bedroom condos are hard to find in Port A with unobstructed water views. Nice updated kitchen. Split bedroom plan with master on the water. Large utility room. Will sleep 7 people and 9 with a pullout sofa for larger family owners. 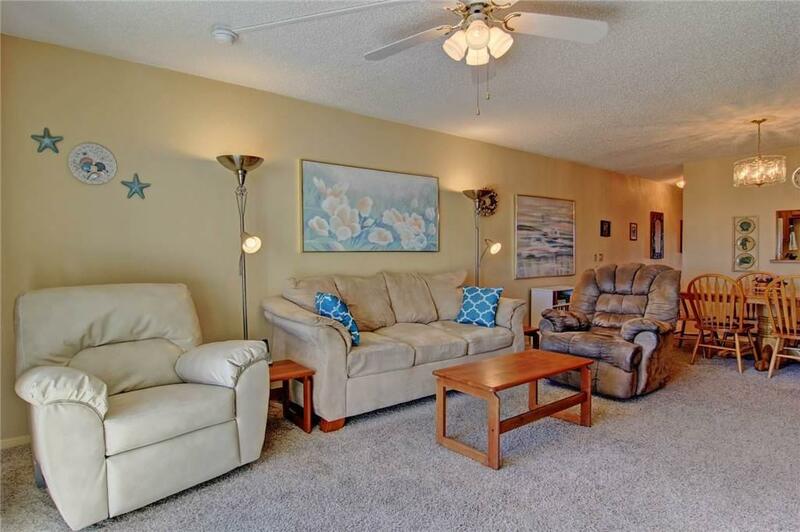 This condo had a good following and nice rental history. Larger exterior deck. 2 pools. One heated. Walkover to beach which is right under unit 127. Covered assigned parking. Call an agent for details.